Time management presentation template concept, alarm clock, show how you organize your daily activities. 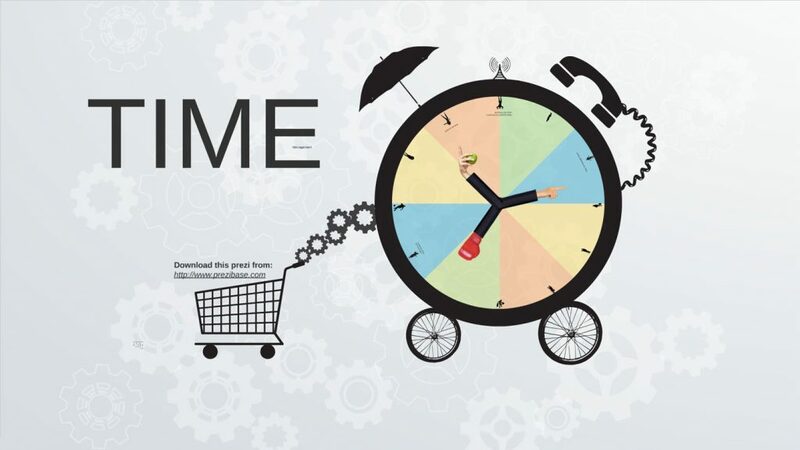 Vector elements are – alarm clock, pointing hand, boxing glove, black and white action figures, telephone and an umbrella silhouette. This entry was posted in Best Prezi presentation templates and tagged about, alarm, an, and, are, black, boxing, buisness, business, business presentation templates, business presentation video, business Prezi template, bussiness, clock, clocke, concept, dowload, downlaod, download, Download business presentation, download prezi, downloadprezi, elements, management, template.